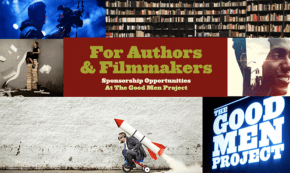 The Good Men Project is the only website of its kind—with deep conversations about the changing roles of men—and the way the world is changing along with them. Leverage our platform and expertise for your creative endeavor. 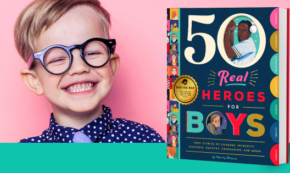 A husband-wife team tackles toxic masculinity with a new book of heroes for boys. For the last 20 minutes the inmate, naked and on the edge of hysteria, has been threatening to cut himself if he doesn’t get a phone call. For Raymond Baxter, there was a learning curve that was tough and hard to get my head around at the beginning. A hilarious expose of government corruption in England. It took two major losses in his 20s for writer and coach Jason Kiesau to begin to see where he was meant to go in life. Life cycles seen through the lens of fishing, first kisses, manly advice, lessons in parenthood, and death. Let’s live as if we appreciate the others in our lives, human and otherwise. Mike Hrostoski’s personal story about love, loss and the importance of turning your heart back on. 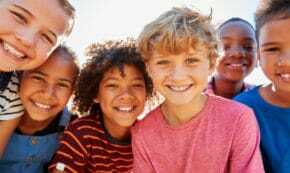 Men may think what they want is shockingly antisocial, but digging deeper reveals that what men truly want is actually quite ordinary and healthy.